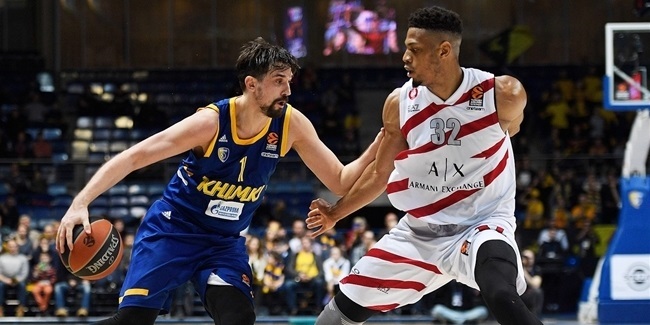 There was some anticipation to see how Khimki Moscow Region would do without injured star Alexey Shved, the team's heart and soul until now, when it hosted Panathinaikos OPAP Athens on Friday. Shved not only leads the Turkish Airlines EuroLeague in average points (25.2) and PIR (25.9), but his scoring is the highest seen in the competition in 15 years. 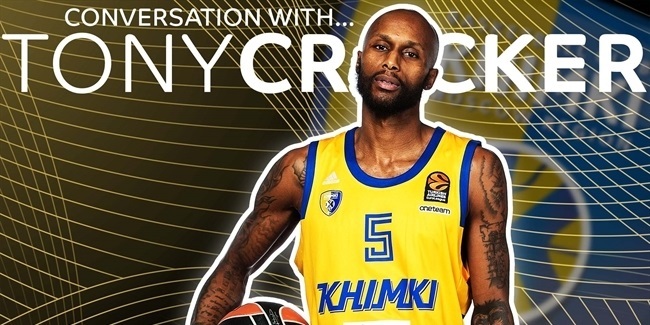 He had already missed one game in which Khimki competed well against Real Madrid, losing 79-74 on the road, so this time, his teammates were determined to find a way to win without him. First, Khimki shared the ball well, dishing 15 assists before halftime to take a 48-44 lead and finishing with 24 assists to 14 for Panathinaikos. Before Friday, Panathinaikos superstar Nick Calathes averaged a league-leading 8.2 per game. He was limited to just 4 by Khimki's defense. Shved averaged 7.4 assists before his injury. In his absence, Dee Bost and Stefan Markovic combined for 11 against Panathinaikos. With Shved sidelined, Charles Jenkins took a step forward and had a season-best 12 points to go with 7 rebounds, 2 assists and 3 steals. Anthony Gill, who couldn't finish the game due to injury, but led Khimki with 21 points. 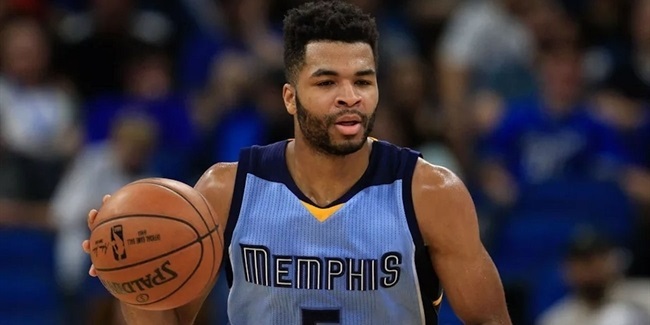 "We had to step up because Shved is out for a while now, and I think we played great team basketball," he said. "In order for us to continue to win games, that is what we have to do." What made the difference, in the end, was Khimki's defense in the second half, which limited Panathinaikos to just 24 points total, and 4 over the last 9 minutes of the third quarter. Panathinaikos hit 6-of-18 two-point shots (33.3%) and 3-of-15 three-pointers (20%) after the break, getting just 6 second-half assists against 8 turnovers. A 3rd win in a row for @Khimkibasket, behind the big Anthony Gill performance! "On offense, of course, we are more predictable now without Alexey [Shved ], but we managed to play good defense," head coach Georgios Bartzokas said after the game. "It was a team effort, a team win, a very important win against a very experienced team. "I don't believe that any player in Europe right now has the impact in his team like Alexey does. We need to do some other very important things in order to win without Alexey. But without Alexey, we beat a strong team like Panathinaikos and showed our level. Right now, we need to stick together, improve our game offensive and defensively, and play as a team. Whenever we do that, we can compete against any team in Europe."